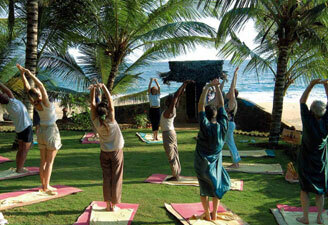 One of the main reason to travel India is the ageless tradition of Ayurveda and Yoga. 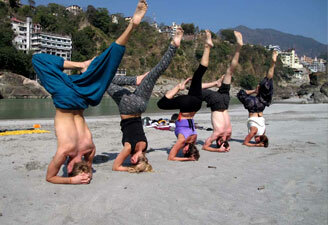 Literally meaning the 'Science of Life', Ayurveda is the Indian tradition of medical science whereas world-known practice of Yoga is, in fact, a comprehensive system of well-being. Considering the significance and popularity of these eternal practices, India Journeys has designed some tour packages on the themes of Ayurveda and Yoga. 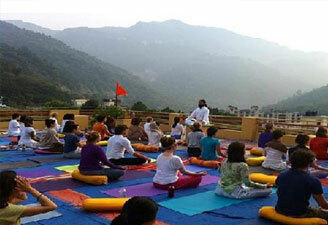 We take you to world-class Ayurveda resorts and Yoga centres that are closely linked with us. You will find your mind and body fully rejuvenated.